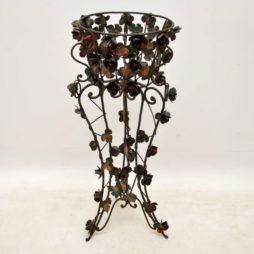 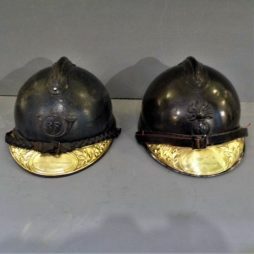 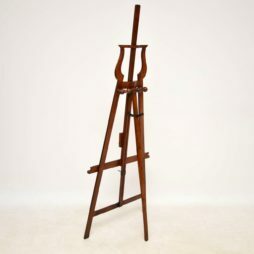 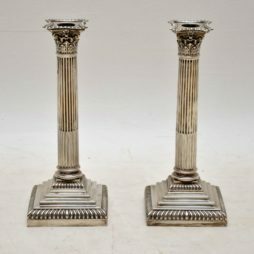 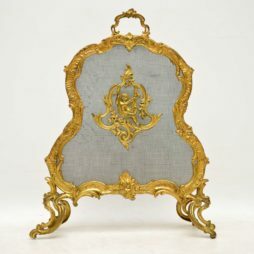 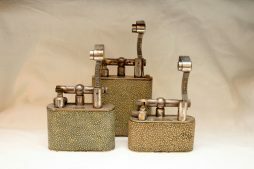 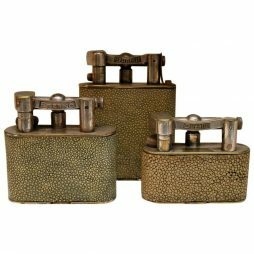 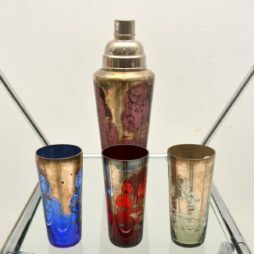 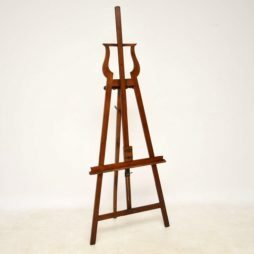 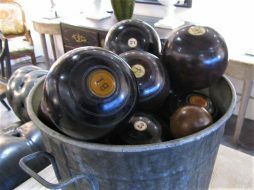 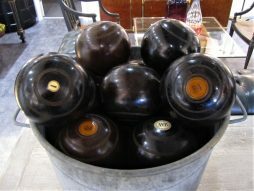 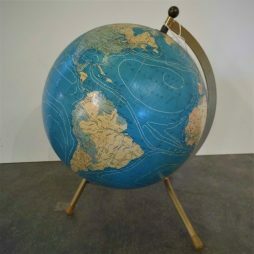 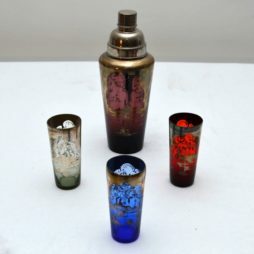 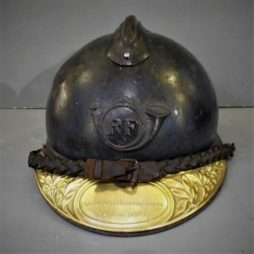 Antique Collectables | Interior Boutiques – Antiques for sale and mid century modern furniture, french furniture, antique lighting, retro furniture and danish furniture. 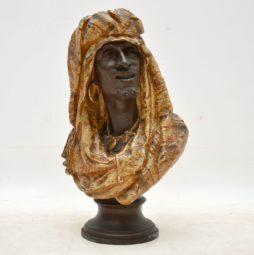 Large antique painted spelter bust of a Moorish man, nicely aged & in good original condition. 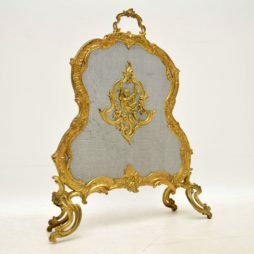 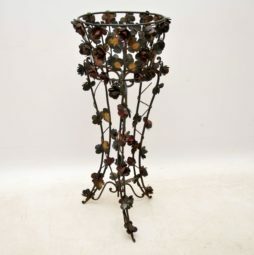 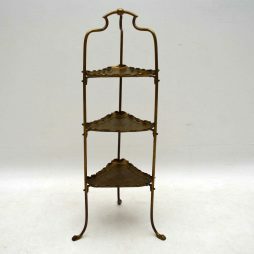 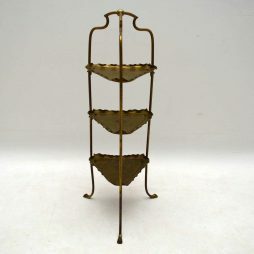 I believe this piece dates to around the 1890-1910 period & I think it's possibly French. 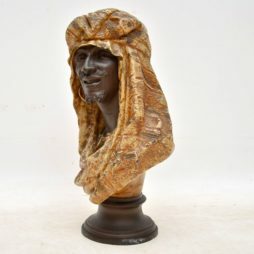 The details are really sharp & the mans face shows great character. 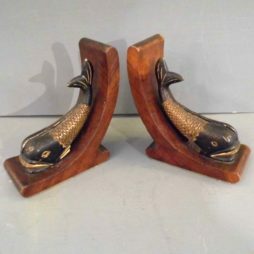 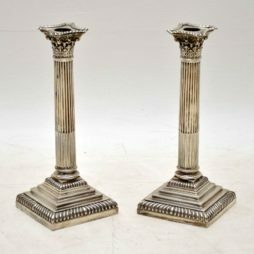 Very unusual and cute pair of Dolphin bookends in walnut and bronze styled in the Regency manner but made circa 1900 .